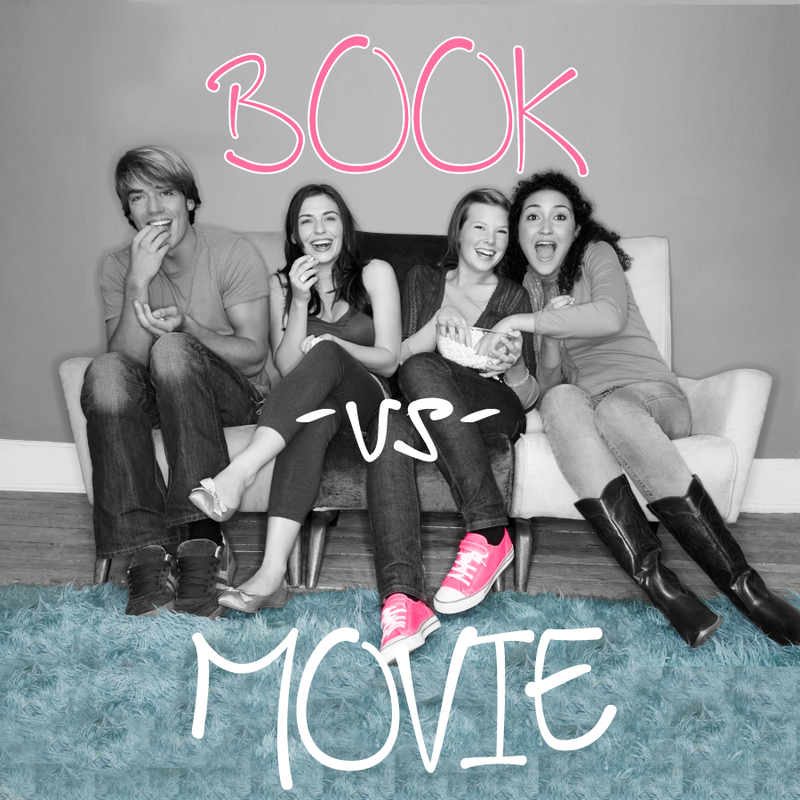 Is the book always better? You'll tell us after we watch movies based on books. This month, the movie is Murder on the Orient Express, based on the book by Agatha Christie. We'll watch the film and then it's up to you to decide the winner. Join us even if you haven't read the book and we'll have a copy for you, plus other books you might enjoy.